Wedding photographer Sweden, bröllopsfotograf Stockholm, Wedding photographer France, Italy, Bali, Scandinavia. Meg and Joachim had some good reasons to celebrate and decided to book a couple session with me. Just one hour before the sun went down at Strandvägen we had our session in a yellow-blue light. My favorite light. A few years ago Sara Norrehed contacted me and asked me if I needed an assistant for my weddings. After a short "interview" at my office she came with me one day at Ekerö. I knew from that day that my gut feeling was right. Sara was warmhearted, reliable and sweet. 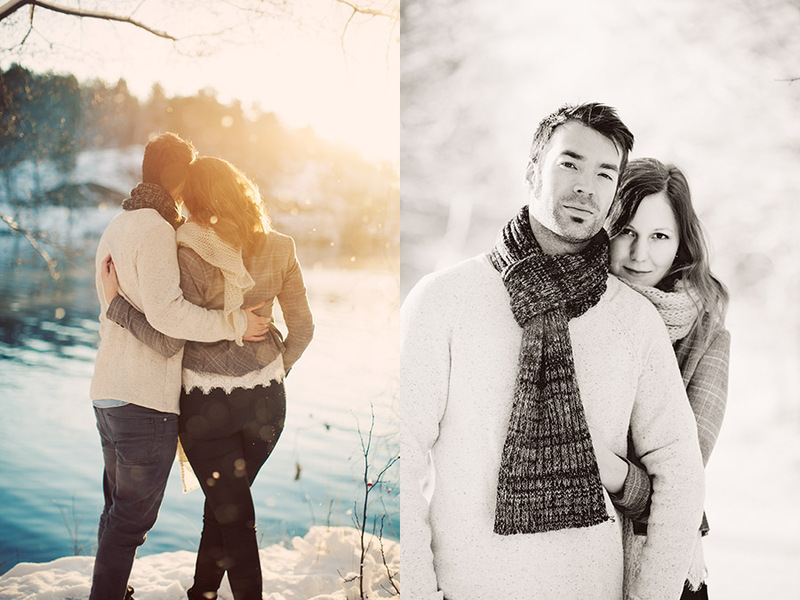 She is now one of the top 10 wedding photographers in Sweden and I really love her work! It's artistic and cinematic. 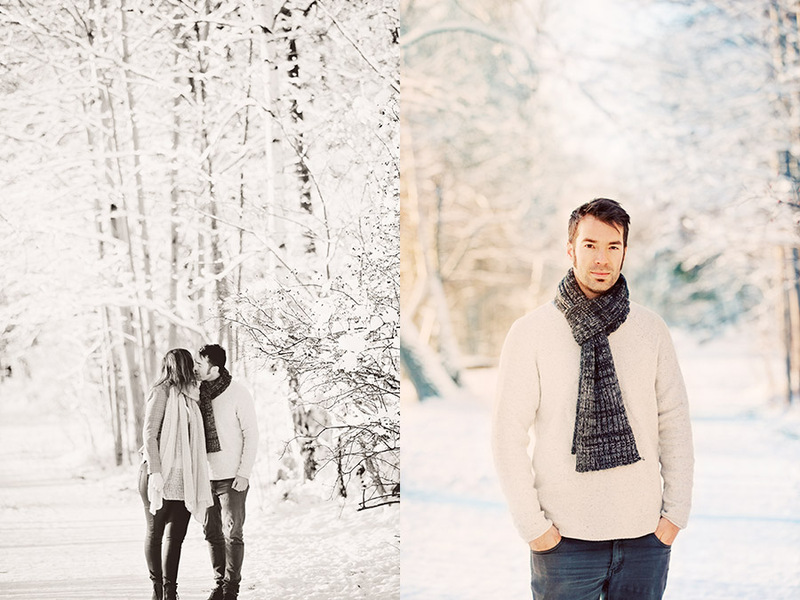 In the beginning of December I photographed Sara and her boyfriend Daniel at Winterviken in a couple session. After just spending a week in Bali this was something completely different - the Swedish cold winter. Remember! Take the chance now when it not wedding high season, when I have more time in my schedule, to book a couple session! A couple session can be done at anytime and is photographed on your favorite location with your beloved. Today I spent the day photographing Grete and her mother Sandra. It's the third time I'm photographing Sandra and once in a while I make exceptions and say yes to photograph children. Honestly I'm so impressed by you photographers who is working with children. I think I'm not patient enough as a photographer. Basically I love to have people in front of my camera who can do as I tell them and are not limiting my creativity. But when Sandra told me about the feeling of the photos she wanted I couldn't resist to say let's do it! In the beginning of this week I did the final editing of another work I shot in north Italy a few months ago. This is a view not far from the Italian riviera. I want to go back to Italy and discover more of the country, but most of all want to continue to work with the amazing journalist I did the travel reportage with. Thank you so much Evelyn for the lovely person you are and for putting your trust in me. Can't thank you enough for everything that you have done for me. © Erika Gerdemark Photography. Please do not use photos without the permission of the photographer. Thanks.